STONE synergistically combines multiple skills in different areas of security, achieving a global vision of issues and processes in order to delivery the most effective solutions to the Customers. Specialized and well trained staff, advanced and reliable technologies as well as synergistic and effective procedures allow STONE to offer solutions that significantly impact on all aspects which help to ensure the best results in Customer safety and security: from Deterrence to Prevention and Protection, from Intervention to Containment and Recovery. 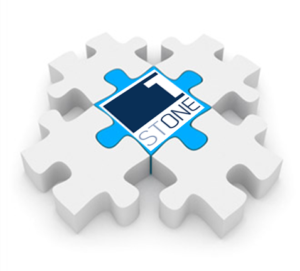 STONE is a consortium company established to offer innovative and integrated solutions in physical security and safety markets. Composed by several Italian hystorical companies with a vertical expertise in security and safety, STONE makes available its know-how to offer engineered solutions in material and immaterial goods and human resources protection, even customized over specific Customer requirement.